If some of this sounds familiar, donâ€™t be fooled. This is Lancashire, 1914 - and where thereâ€™s muck thereâ€™s money! 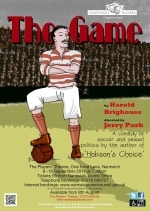 By the author of â€˜Hobsonâ€™s Choiceâ€™, â€˜The Gameâ€™ is a fast-moving social comedy of soccer and sexual politics, set during a single Saturday afternoon in the season. Kick-off at a quarter-to-eight each night! Directed by Jerry Park, performances will be at 7.45pm on 8th â€“ 16th September, 2017. 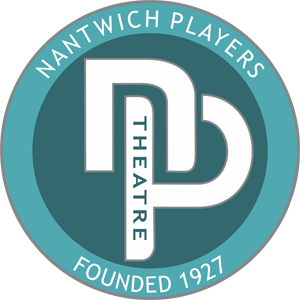 Tickets priced at Â£9.00 will be on sale from Nantwich Tourist Office (01270 600727) or on-line at www.nantwichtowncouncil.gov.uk from Tuesday 8th August 2017.